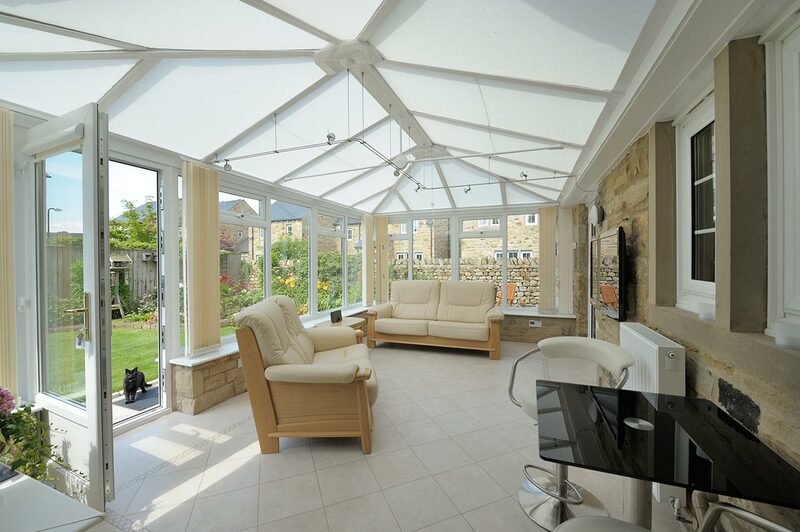 Create a new extension to your property that not only adds light and air into your home but also creates additional living space that can be tailored to your individual needs and style. 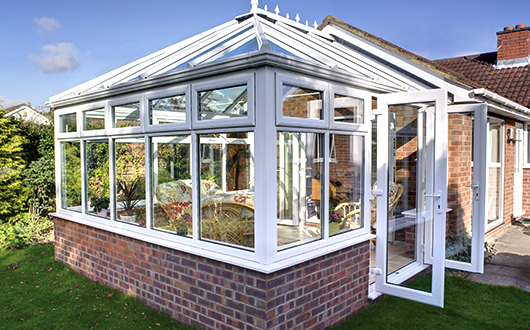 Conservatories can generate much more than just a little extra space. 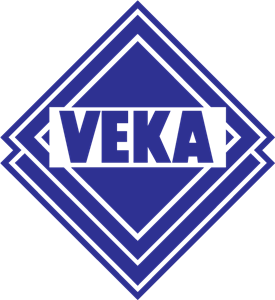 They also add value to your property and can transform the overall aesthetics of your home to create a more stylish and attractive result. 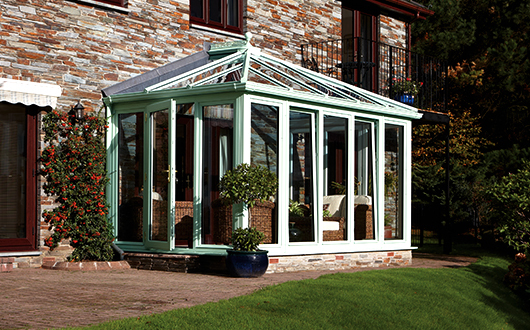 We offer a wide range of conservatories in different shapes, styles and sizes allowing you to create a dream space for living, working or entertaining in. 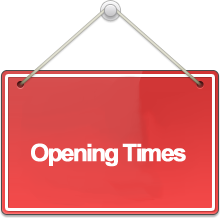 Whether you prefer a modern and stylish look or a more ornate design, we have styles to suit every property from new-builds to period cottages. 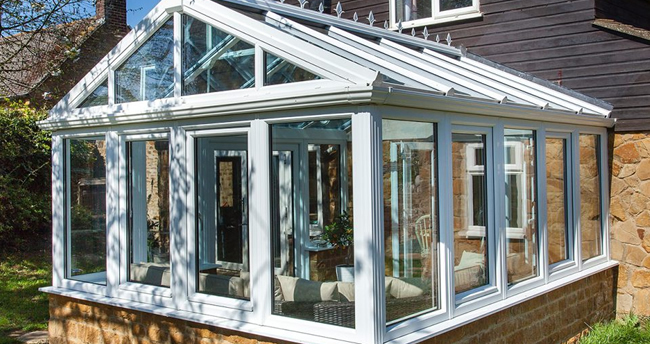 Our range of conservatories includes classic Victorian and Edwardian structures and gable and lean-to options as well as bespoke conservatories that can be tailored to suit all tastes and budgets.